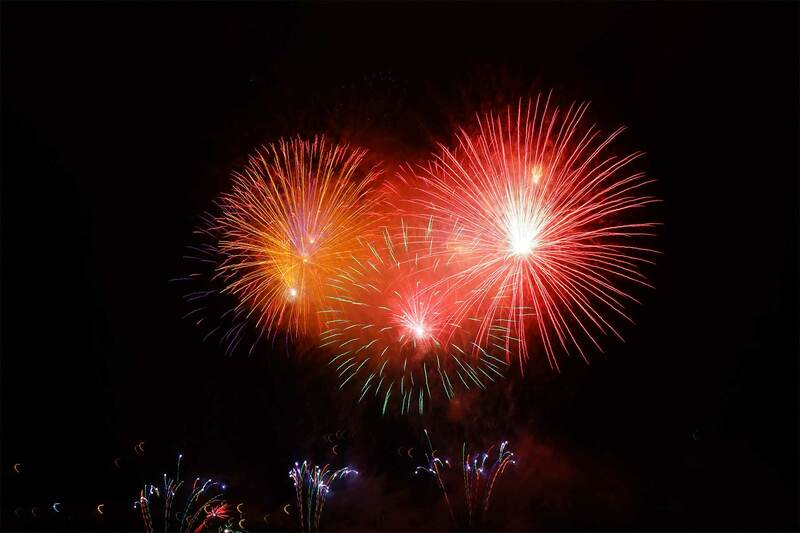 It is illegal to let fireworks off after 11pm at night and before 7am in the morning except New Year’s Eve, Diwali and Chinese New Year, which is 1am, and November 5th, which is Midnight. Comments: Comments Off on Legal firing times? Is it legal to store fireworks at home? Under The Manufacture and Storage of Explosives Regulations 2005 you are allowed to store upto 5 kilograms Net Explosive Content of fireworks in your home indefinitely. You are also allowed to store upto 50 kilograms Net Explosive Content of fireworks for no longer than 21 days. Each Heavenly Stars firework contains approximately 1 kilogram of Net Explosive Content. Comments: Comments Off on Is it legal to store fireworks at home? What happens to the ashes when the firework is fired? The ashes are evenly distributed and combined with each tube of the fireworks and are ejected into the air when each shot explodes. Comments: Comments Off on What happens to the ashes when the firework is fired? What can happen to the cremation ashes? In 80% of cases the cremation ashes are strewn or buried in the gardens of remembrance at the crematorium. The alternative is to remove cremation ashes from the crematorium in a suitable urn for dispersion elsewhere. This may be a burial in a family grave or by strewing the ashes at another crematorium or a loved-ones favourite spot. However, it must be borne in mind that when ashes are strewn in other places, e.g. graves, churchyards, or any public places etc., prior permission must be sought and any local rules or regulations obeyed. Comments: Comments Off on What can happen to the cremation ashes?